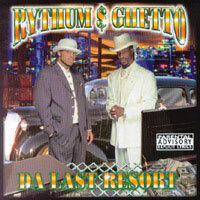 Besides the strong vocals, Rythum & Ghetto’s music production is on a level by itself. They have also produced an album for Bizzy Bones of Bones Thugs and Harmony Fame. You will truly enjoy the vocals and strong production value on this album.